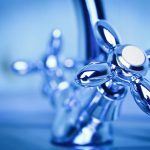 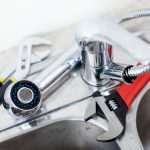 JJ & Sons Plumbing Service is a premier plumbing service in New Baltimore, MI that offers a full range of services including drain repairs, toilet repairs, tankless water heater services, leak repairs, sewer services, and more! 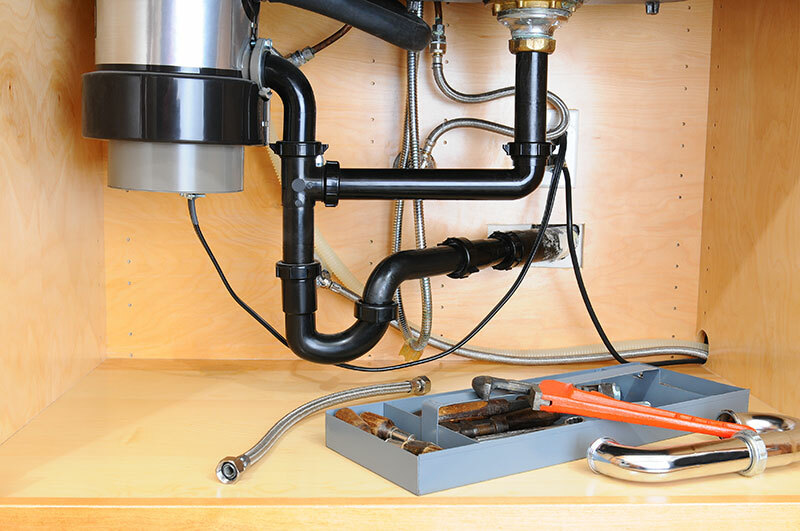 We offer our full services to Algonac and New Baltimore, MI! 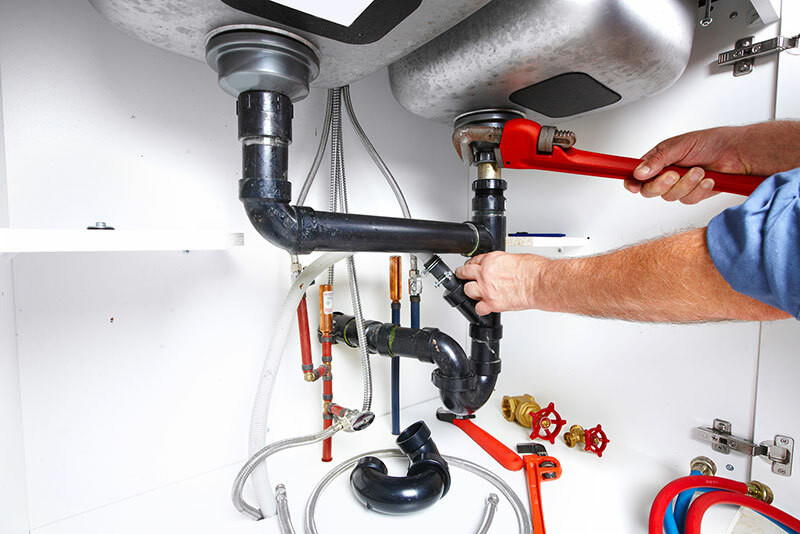 We strive to provide our customers with the best customer service experience possible. 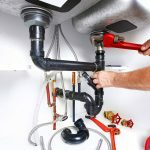 We have been providing quality plumbing services and repairs in New Baltimore, MI for over 3 years! 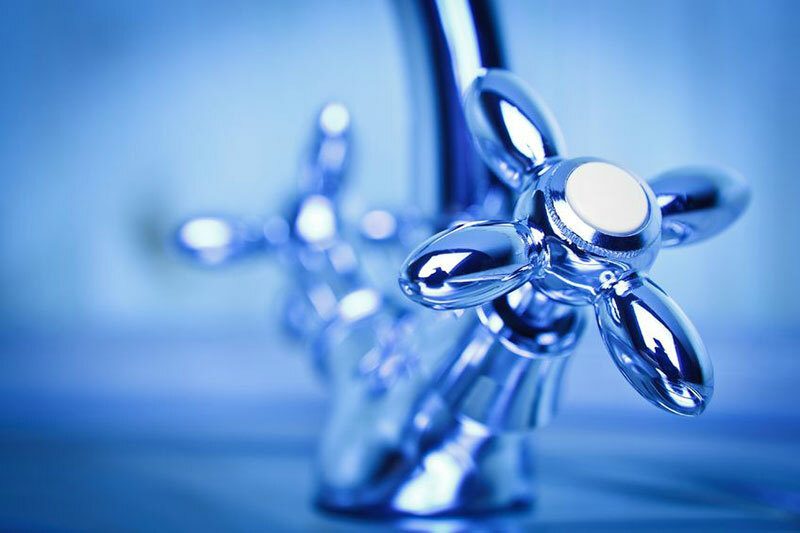 We want to make sure we always meet or exceed the customers needs. 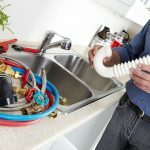 That’s why we always provide friendly and efficient workers to perform all your plumbing and drain services. 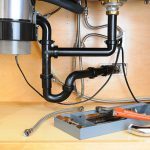 No job is ever too big or small! 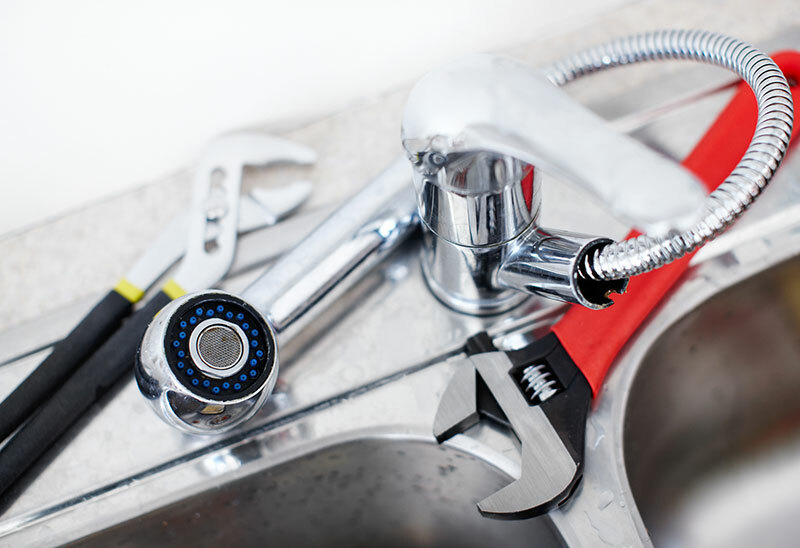 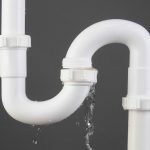 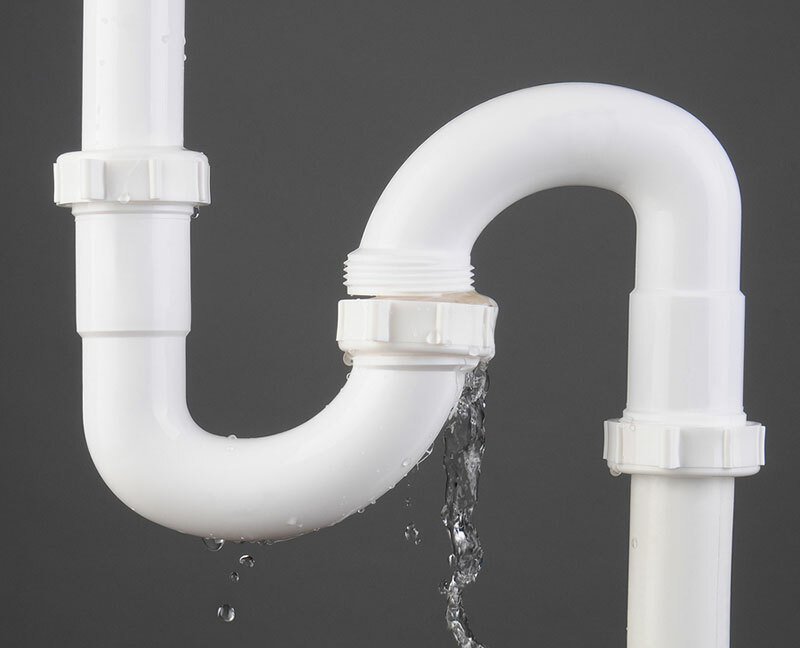 From faucet repairs to sewer repairs we do it all!